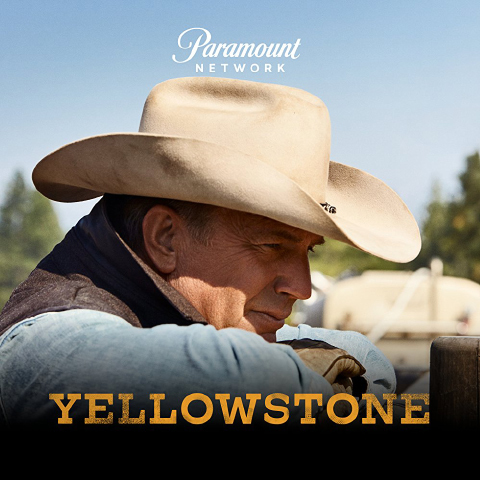 Check out “Yellowstone” premiering tonight on Paramount Network at 9/8pm Central. Created, written and directed by Taylor Sheridan and starring Kevin Costner, “Yellowstone” is the story of a Montana ranching family in a face off against others encroaching on their land. “Yellowstone” is posted at Warner Bros Sound Burbank with Supervising Sound Editor, Alan Robert Murray and Re-Recording Mixers, Tim LeBlanc and Dean Zupancic.